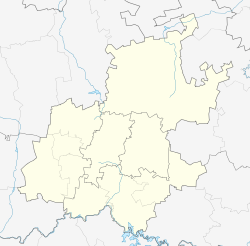 Zithobeni (a Zulu word meaning humble yourselves) is a township situated in Gauteng, South Africa, just north of Bronkhorstspruit and southwest of Ekangala. 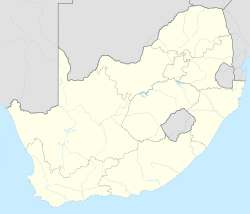 ^ a b c d "Main Place Zithobeni". Census 2011. This page was last edited on 25 March 2019, at 20:21 (UTC).